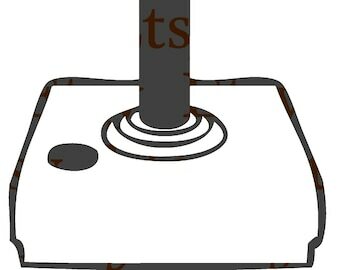 CUSTOM 1" Pin-On Button(s) - Customize your buttons! Announcement Cadave.ro is back up in a (mostly) working condition. Products will need to be restored, but the main website is functional. Cadave.ro is back up in a (mostly) working condition. Products will need to be restored, but the main website is functional. I was just like I wanted on the custom order. Designs and services, at your fingertips. Cadavero started small as a simple website showcasing our own original artwork and designs, but has slowly grown into more. It now offers buttons, stickers, other products, takes commissions, and plans to do greater and brighter things in the future with various mediums and steady expansion. 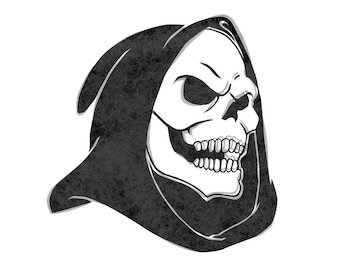 Cadavero does its best to bring the artistic and macabre ideas of its customers to life, also taking ideas and wholeheartedly aiming to satisfy the needs of its buyers. Currently, "we" is the owner and maintainer, Mr. Cadavero. (That's me!) I consider Cadavero to be my solo business endeavor at the moment and wholeheartedly devote my time to expanding and working on my arsenal of products and mediums. 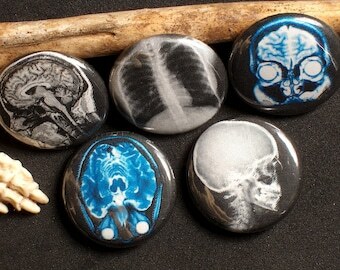 Day in and day out, I'm throwing new designs on buttons or working on art pieces of my own. I do my best to offer my services in an easy and accessible manner with as much communication and compromise as possible. If something goes wrong or you want a custom job, I'll be more than happy to fix it or make it happen as long as I have the resources. At the moment, I do pin-on buttons, lanyards, glossy stickers, and neat little papercraft character bundles. 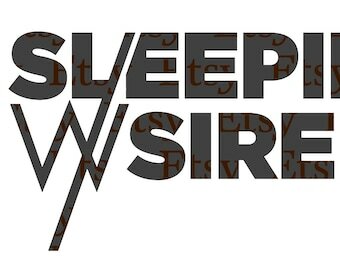 My next expansion will be likely in the realm of vinyl decals, as I have materials that I'm experimenting with now. (Stay tuned on those!) Your business not only gives me the motivation to proceed and hit the nail hard with what I do, but also helps me expand into lots of other fun and varied products. If you're interested in something custom or just have any questions, feel free to let me know via Etsy or E-mail. As long as I'm awake, I get notifications almost instantly, and I'll reply to you pretty quickly. If you've got ideas for other products or designs, you may contact me directly or leave a suggestion via the Contact page on the Cadave.ro website. I look forward to helping you reach your creative needs. Thank you. It's me, Mr. Cadavero! I'm the owner / founder of Cadavero and currently the solo member in charge of all operations. 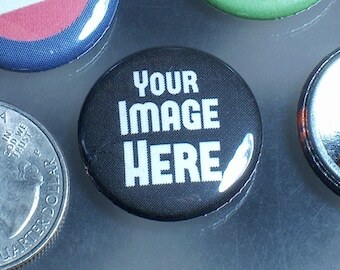 Whether it's shipping, button designs, listing, or marketing, I do it all. Give me a shout if you need anything. Thanks! Yes, I do custom orders! 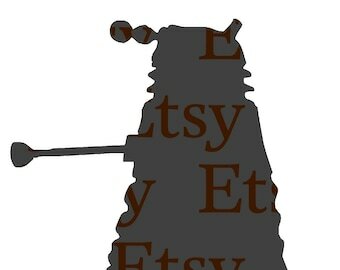 Honestly, I've never actually done a custom order on Etsy before, although I'm willing to give it a shot. Shoot me a message or fire up a custom order on Etsy, we'll figure it out together. Whatever it takes, I'll make it happen. 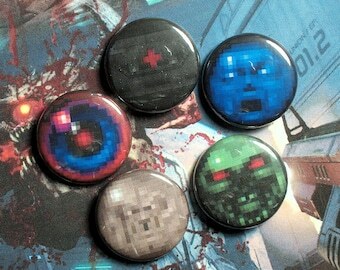 As it stands, I only sell my pin-on buttons in 1" sizes and I highly doubt I'll be expanding into bigger varieties. Sizes of my stickers are listed on the proper product pages, and the cards for my character bundles are the standard 2.5" x 3.5" variety. If you're ever curious about dimensions that aren't listed, give me a shout. I do my best to package my products pretty decently, to avoid wear and tear. In the case of stickers, lanyards, or anything fragile, I'll sandwich your product between two layers of protective cardboard to keep it from getting bent. If anything does happen, however, I'll gladly compromise for the damage or send you a whole new product altogether. I send all of my packages as large envelopes, including internationally if I'm able to. (International packages are expensive!) This allows me to put more money toward bettering my services and buying things that I may need for business. If I send a package, it should be at your door anywhere between several business days to a week in the United States. Of course, if something happens, I'll send you a conversation and let you know right away. Unfortunately, since sending as large envelopes, they don't have tracking numbers unless they go overseas with a customs form. I do my absolute best to ship packages out the very next business day. I do not ship on weekends, as the post office is closed on those days.